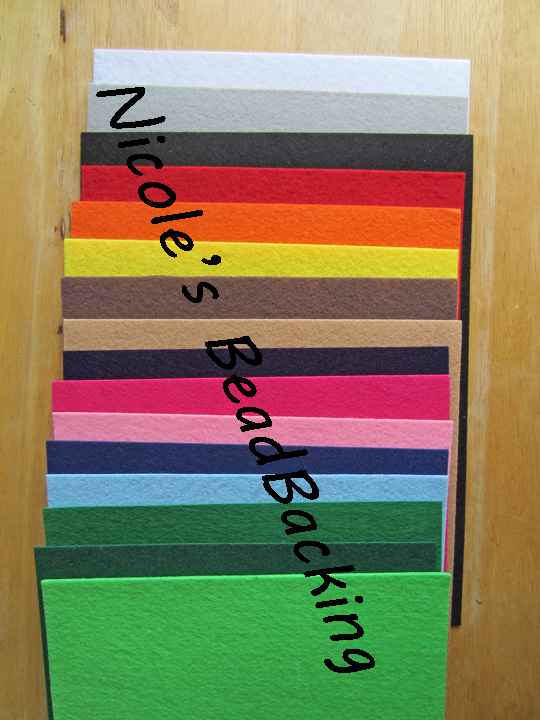 Just want to let you all know that right now in my Beadwright Etsy store Nicole's BeadBacking is on sale. 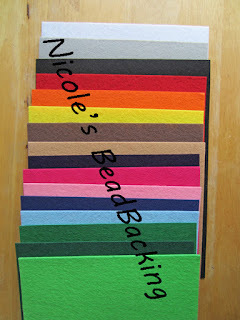 12x9" sheets are just $1.85 each any color. Get in on this sale now it is only one day. What lovely colors! I hope your sale goes well. Good luck with the sale Nicole!